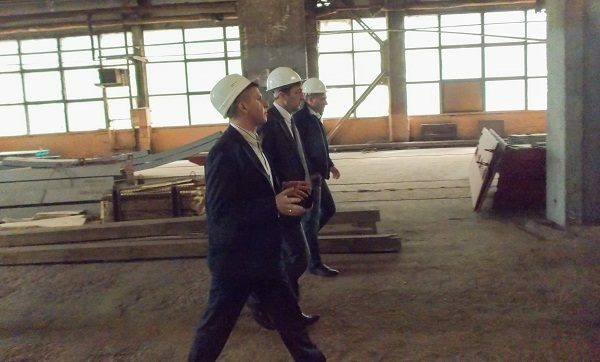 JSC "Experimental plant of metal"
June 2, 2017 the head of the administration of the Frunzensky District of Minsk, Tsuran Artem Nikolayevich, on a working visit, visited OJSC “Experimental Metal Structures Plant” – one of the oldest enterprises of the Republic of Belarus, producing a wide range of metal structures for construction and industry. For more than 50 years, the plant has grown into one of the largest plants in the Republic of Belarus for the production of metal structures for various purposes. At present, the plant is a manufacturer of building metal structures for industrial and civil facilities, various welded structures for machine tool and machine building, towers and masts of communication networks, telemachines, building formwork and metal forms. In the history of the plant – participation in the construction of all significant industrial enterprises in almost all cities of the republic. Minsk Automobile Plant, Minsk Tractor Plant, Minsk Refrigerator Plant, Minsk 2 Airport, railway station, Palace of the Republic, National Library, Center NGO, Toyota trade and exhibition center, Expobel trade complexes , “Crown”, “Maximus”, “Palace”, “Euroopt” in Minsk, Motor Plant in Stolbtsy, Belarusian Potash Plant in Soligorsk, PA “Azot” and glassworks in Grodno, Belarusian Automobile Plant in Zhodino, a summer amphitheater in Vitebsk, the Belarusian tire plant in Bo the oil refinery in Mozyr, the Granit PA in the city of Grozny. Mikashevichi, television masts 167 meters high in the city of Mstislav and a height of 220 meters in the village. Obukhovo, Orsha district and many other objects. 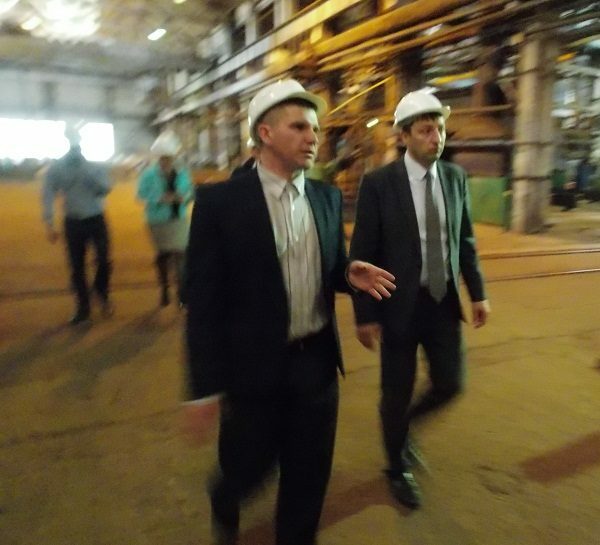 An excursion on the key issues of the company’s work was conducted by the production head – Victor A. Gulev. 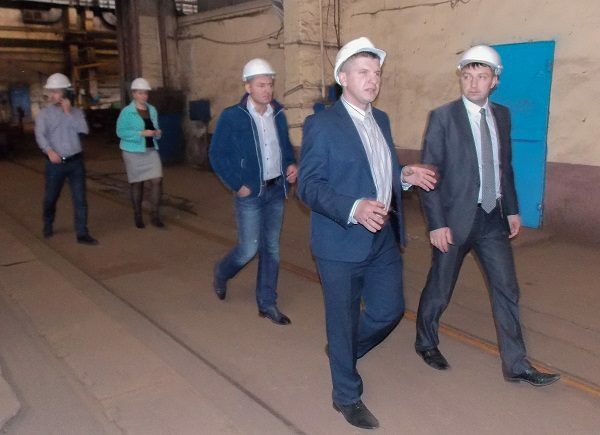 The head of the administration visited the tool shop, the parts of the assembly and welding of machine-building and pilot production, the painter-loading, the billet, the design department. 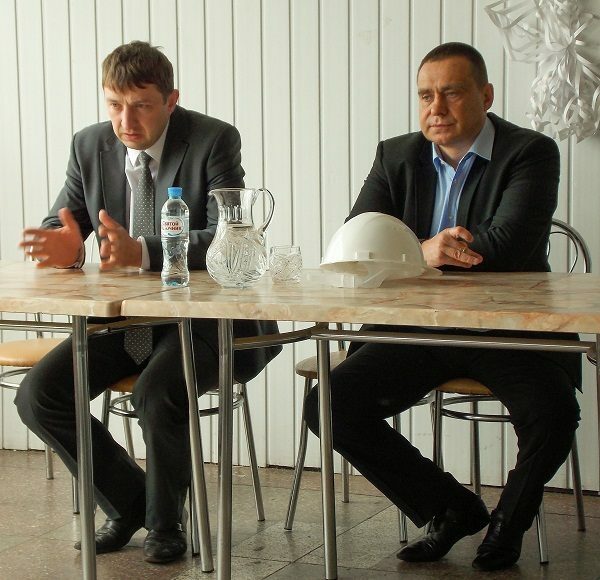 In the course of a long conversation between the employees of the enterprise and the head of the administration, many questions were asked, among them there were questions about the construction of schools and kindergartens in new microdistricts, prospects of construction and modernization of road communications. 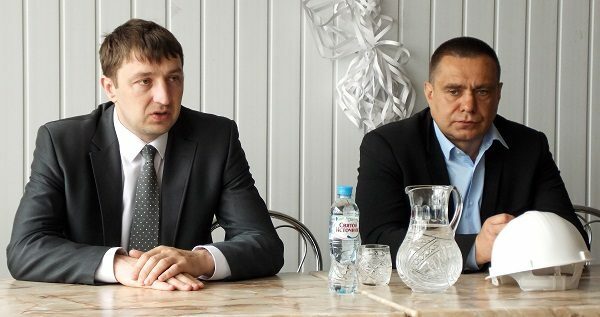 Separately, questions were touched on the construction and modernization of socially important infrastructure of the district: health and shopping and entertainment complexes, swimming pools and a number of other facilities.